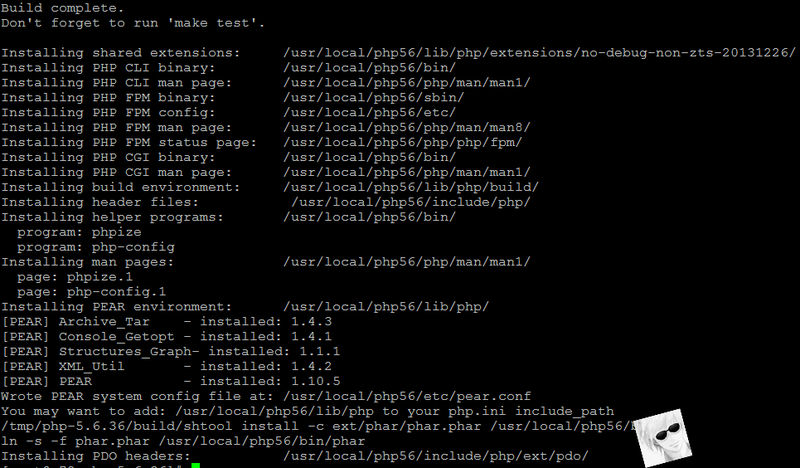 # yum install -y wget "vim-e*"
configure: error: xml2-config not found. Please check your libxml2 installation. configure: error: jpeglib.h not found. configure: error: png.h not found. configure: error: freetype-config not found. Thank you for using PHP.